The party establishment can’t fathom the thought of Trump being our nominee, despite him playing by the very rules that the establishment, who are trying to sabotage his campaign, created. Go figure. I am stunned that many in the establishment ran over each other to denounce Trump over the David Duke and KKK issue, which I found kind of bizarre. Most people are criticized for what they say, not for what they didn’t say. Many of these people that denounced Trump over what some have said was him stoking racial fears among voters all of a sudden became filled with righteous indignation over what they deemed to be a racist act by Trump. South Carolina congressman Joe Wilson shouted to Obama “you lie” during a joint session of Congress. This feigned righteous indignation over Trump is nothing more than a political stunt, because the Republican establishment is scared crapless of the possibility of a Trump nomination. The other thing that I noticed was the lack of any Black Republicans representing any of the Republican institutions in the media. This shows once again, how tone deaf the party is when it comes to the Black community and optics. You rarely, if ever, see the party avail a Black staffer to deal with an issue of race that involves the Black community. Part of the reason is that the few Blacks that work for the party have absolutely no standing or credibility within the Black community when it comes to issues of race. The other reason is that most Black Republicans constantly tell their superiors that they “don’t” want to speak on issues that pertain to the Black community; they want to be an employee, not a Black employee of the party. The party is totally oblivious to the optics of only trotting out Whites to speak out on issues perceived to be racists towards the Black community. Where are Black Republican civil rights icons like Bob Brown or Bob Woodson? Where are people like Shannon Reeves, lifetime member of the NAACP and former board member? Because Republicans have no Blacks with any type of authority or knowledge of PR and communications, they continue to dig themselves into a deeper hole. 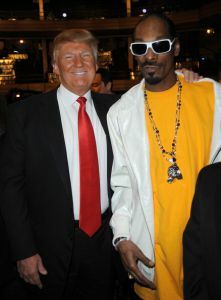 Let me say for the record, there is not one shred of evidence in Trumps body of work that he has any racist tendencies whatsoever. If I have to judge a man by his words or his actions; his actions will win out every time. Trump is the only campaign that has Blacks on TV and in newspapers officially representing the campaign. Last Tuesday at his post SEC primary press conference, Trump looked directly into the camera and said that he will get 25 percent of the Black vote. Regardless of your thoughts of Trump, he laid down his marker with the Black vote. Twenty five percent of the Black vote for Trump is not unreasonable. I challenge my readers and members of the Republican Party to name me the last time you saw a Black person actually officially representing the party on TV, newspaper, or radio. When was the last time a Black was empowered to negotiate on behalf of the party an appearance before a Black group like the NAACP or the National Urban League? Trump is the only presidential candidate that seems to think the Black vote is worth pursuing. 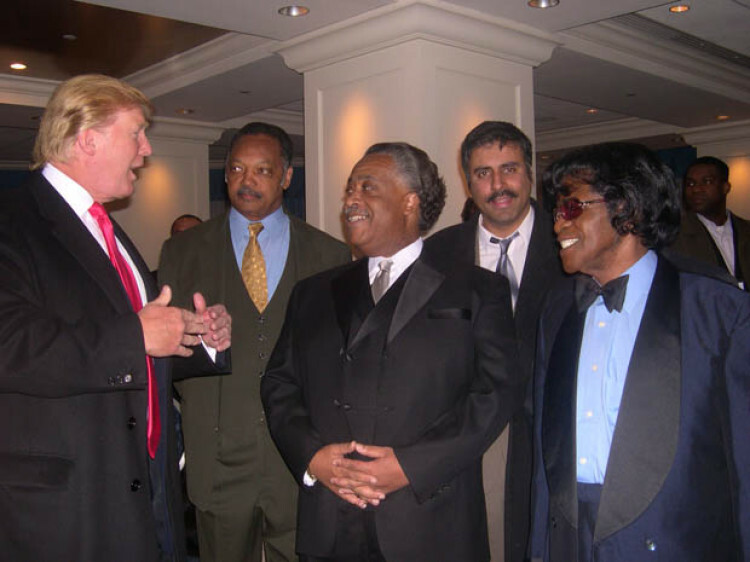 He has verbally asked Blacks to vote for him; he has hired Blacks in extremely high-level positions; and he has showcased Blacks on stage with him on multiple occasions. When was the last time you saw a Black with credibility in the Black community on stage with any Republican leader? Republicans showcase more Black Democrats than they do Black Republicans. So, before the party establishment throws Trump to the side, maybe, just maybe, that should look at what he is doing right. 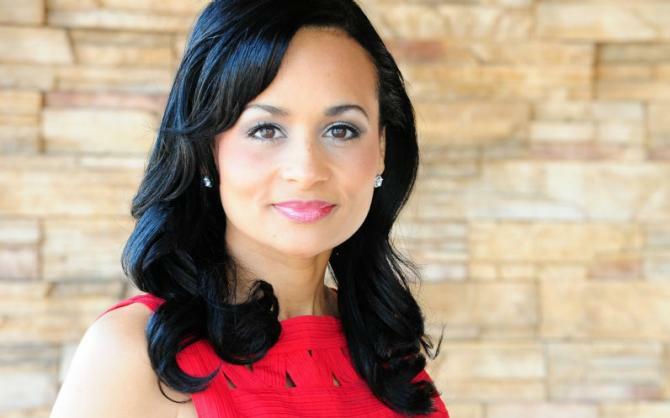 BMIA.com Publisher’s Note: Katrina Pierson, a Texas Tea Party activist and communications consultant from Dallas, Texas, who voted for President Obama in 2008 is the national spokesperson for the Donald Trump 2016 presidential campaign. Hey Buddy!, I found this information for you: "This is Why the GOP Can’t Win Black Votes without Trump". 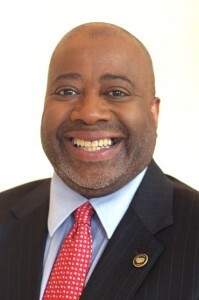 Here is the website link: https://blackmeninamerica.com/this-is-why-the-gop-cant-win-black-votes-without-trump-by-raynard-jackson/. Thank you.